Now being used on major films & network TV shows like FOX's AMERICAN IDOL, Showtime's HOMELAND and many others! 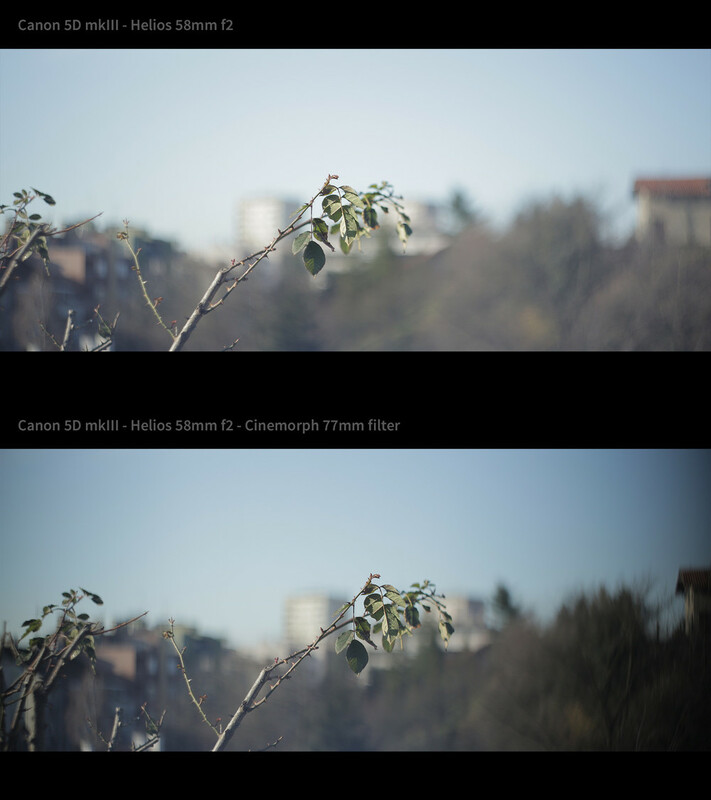 Flare / Streak Filter color options! While we update the site to reflect these options, feel free to email us after purchasing any of our filters to specify your color choice now! Anamorphic "How To" video. Clamps, Lenses & Filters. Everything you ever need to know about shooting with Anamorphic right here in an all-in-one guide from Andrew Reid / EOSHD. Thanks to the Diply team for using our CineMorph (anamorphic looks) filter on this very cool video; viewed almost 4 million times!!! One of our favorite examples of the CineMorph filter in action from Bradford Productions. Film Riot TV Episode: Featuring Anamorphics Clamps, Lenses & Filters from Vid-Atlantic. 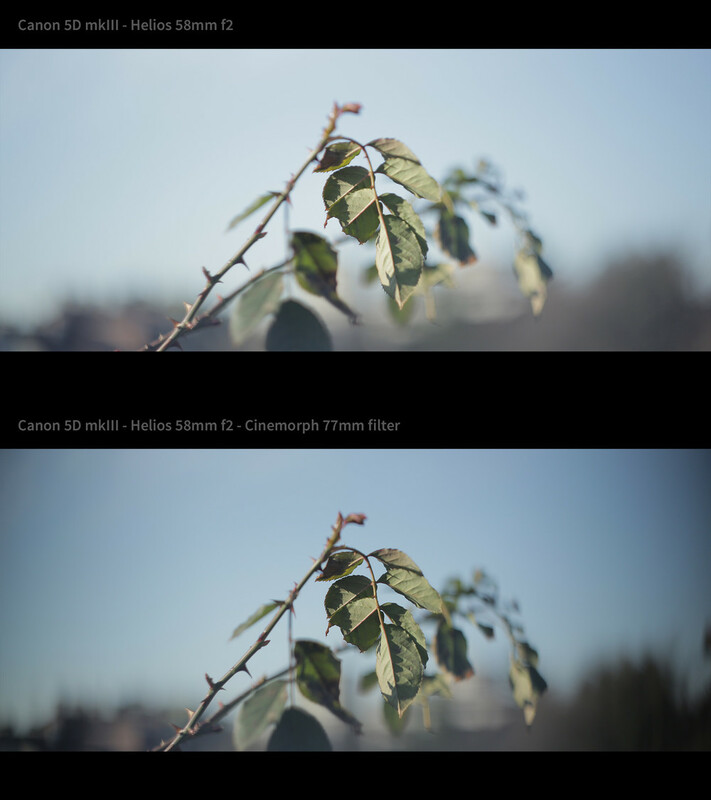 Neumman Films Explains Anamorphic Ratios and more. BOUNDARIES: The End - 2 people secretly rendezvous in the atomic age. As the bombs drop, they become ghosts trapped in time. Filmed with an Anamorphic lens & a CineMorph filter using old Nikon lenses. 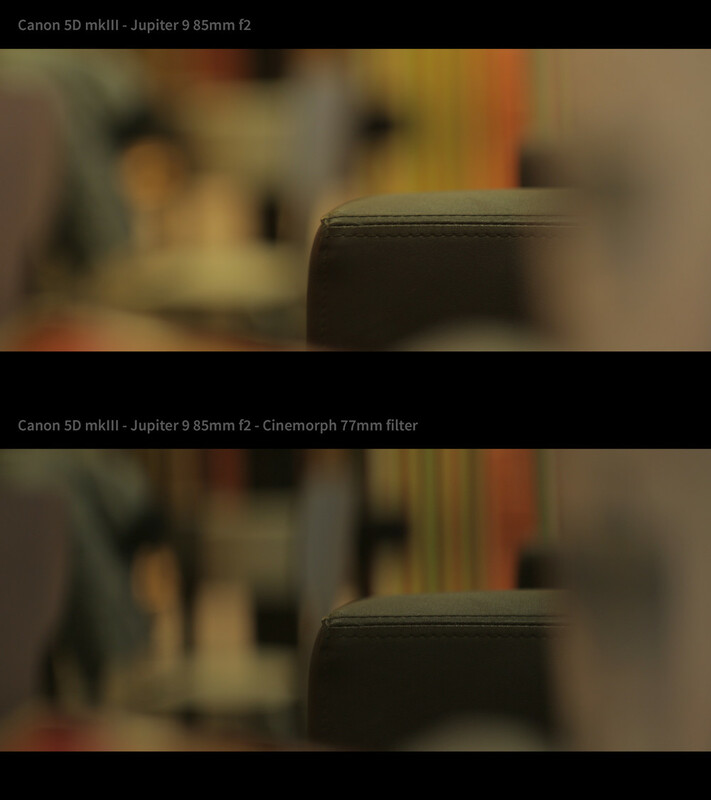 Very nice CineMorph filter test footage (with rack focusing!) on the full frame Canon 6D with a 55mm lens from Jose Moya Blancas. 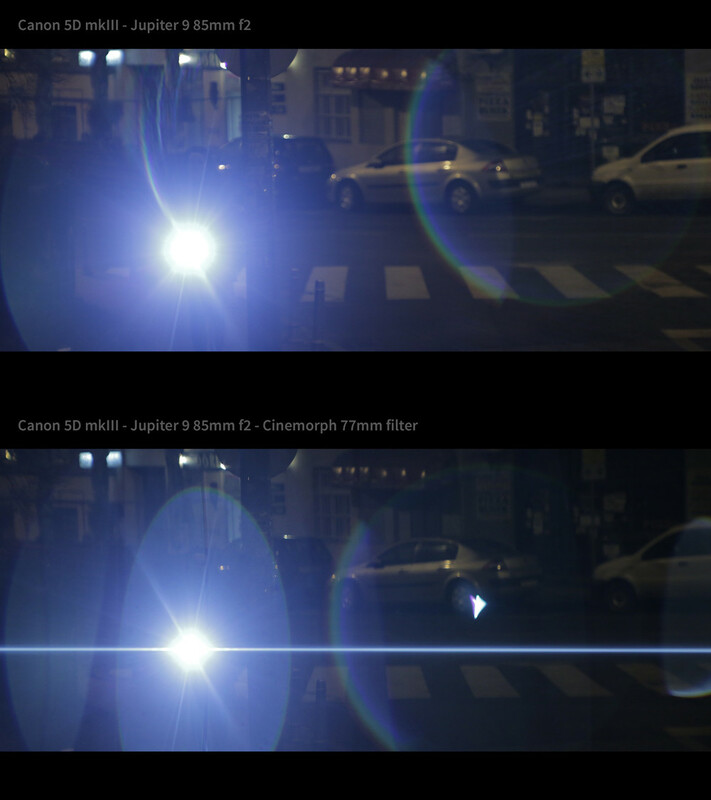 Isco Anamorphic Lens VS CineMorph Filter. Filming in the Desert with an Anamorphic lens and a CineMorph Filter while at NAB in Las Vegas Nevada. A great example of Anamorphic lenses on DSLRs. Kekc by Kekskaratyent - Canon 7D with Kowa 16S Anamorphic Lens our clamp kit. Highlights clips from Key West where we filmed footage for our Anamorphic lens and CineMorph Filter tutorials. 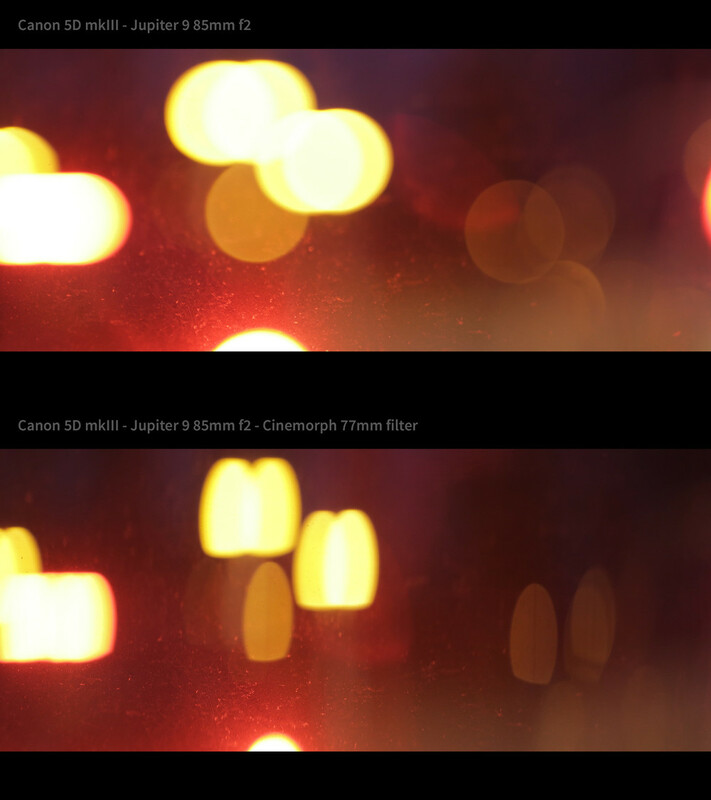 CineMorph Filter vs Iscorama Anamorphic Lens in Korea on the Canon 5D. Featured by Red Giant Software in their Short Film "PLOT DEVICE"! 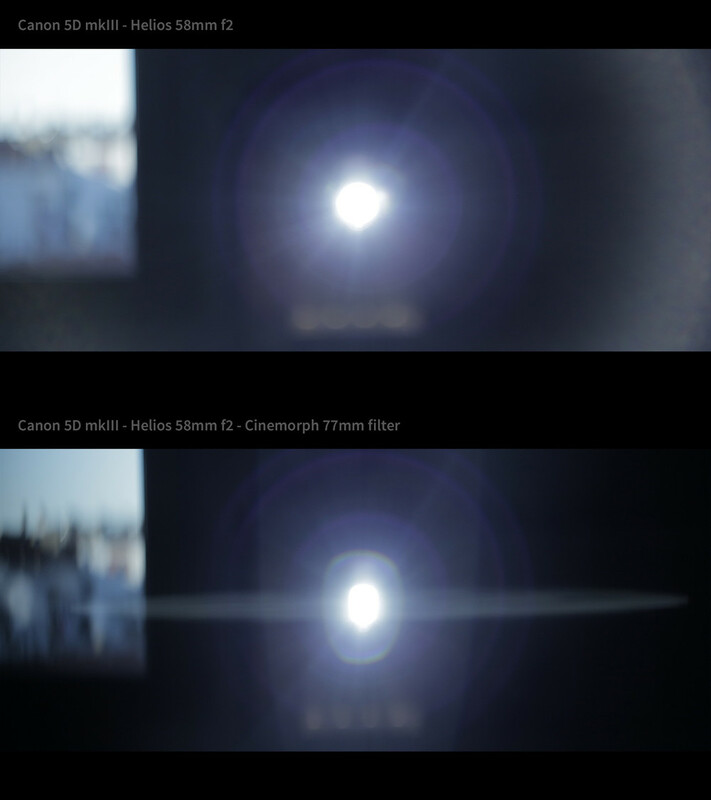 The CineMorph Filter, as seen on FOX's American Idol!